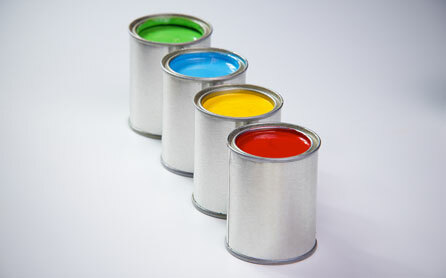 Liquid & Wet Coating Services - Trans-Acc, Inc. 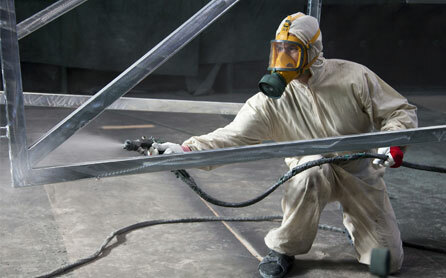 Applying professional liquid & wet coatings takes more than a booth and a spray gun. Providing high-quality, high performing coatings and coating services to the industry has been the core business for Trans-Acc since 1967. We handle a wide variety of part substrates and part sizes, using either a conveyor line or a spray booth. In other words, we do the right things the right way from start to finish to ensure the coating specified by our customer performs as required in the field. A wide range of liquid/wet coatings, which provide excellent resistance against marring and corrosion, are available from high build epoxy coatings to military CARC coatings. A wide variety of color options that comply with Federal Standard 595 color specifications, Munsell color system, and PMS or RAL color matching systems, are available for customers to choose from. On request, we can provide custom colors within short lead times.